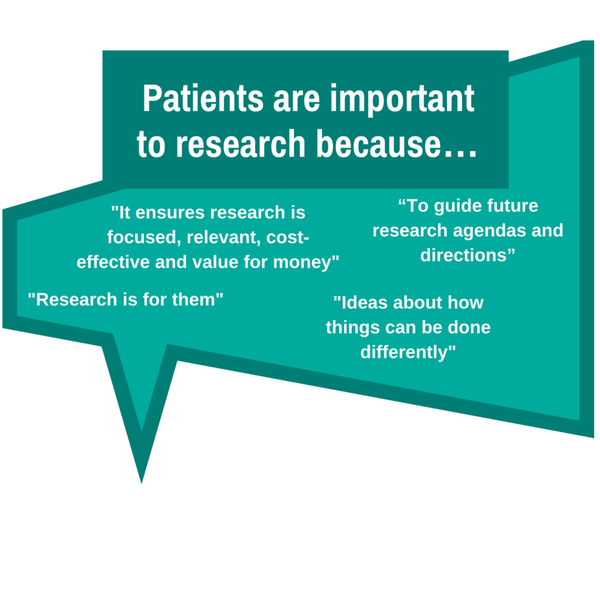 The Public Programmes Team organised and led two events in November 2015 and May 2016 which focused on future strategy and plans for patient and public involvement and engagement (PPI/E) across healthcare research in Greater Manchester. The first event aimed to explore the current situation regarding (PPI/E) in healthcare research across Greater Manchester hospitals, including the current challenges and facilitators to effective PPI/E. The second event aimed to provide public contributors with the opportunity to brainstorm solutions to the challenges identified in the first event. We ran two public events consisting predominately of facilitated workshop sessions attended by members of the public, experienced public contributors to research and researchers. The findings from the events were fed back to attendees and have informed the development of PPI/E strategy in this area. In particularly feeding into the development of a number of large infrastructure grants for the NIHR Manchester Biomedical Research Centre and NIHR Manchester Clinical Research Facility that have been recently submitted and to grants that will be submitted in the future. MAHSC, *Central Manchester University Hospitals NHS Foundation Trust, Salford Royal NHS Foundation Trust, The Christie NHS Foundation Trust, University Hospital of South Manchester NHS Foundation Trust, the University of Manchester.